It wasn’t until the Badgers traveled east for a matchup against in-state rival Marquette last year that the Badgers showed any serious weaknesses in 2018-19. 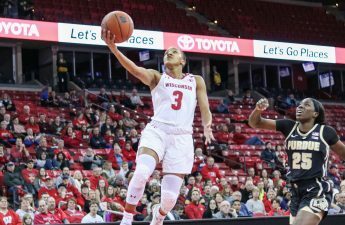 In a 74–69 overtime loss, the Golden Eagles exploited the Badgers’ lack of depth at the point guard position. 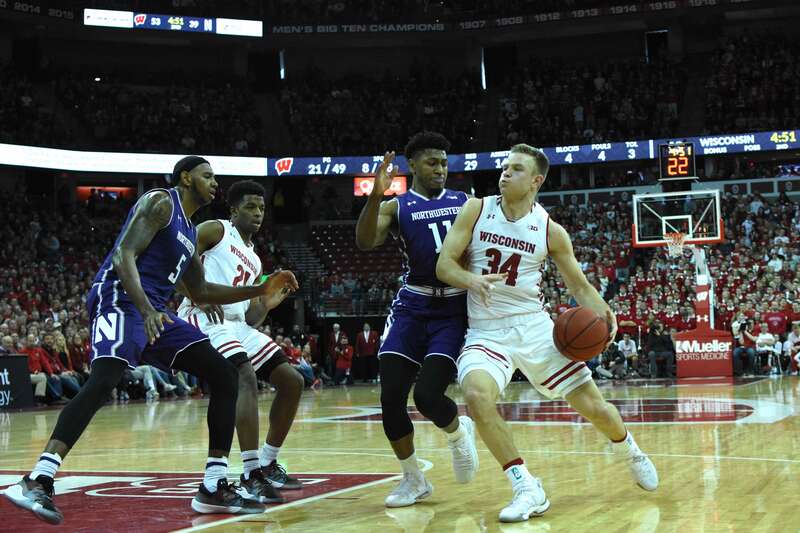 With starting guard Brad Davison going scoreless and D’Mitrik Trice held to just 10 points, the Badgers severely missed redshirt sophomore guard Trevor Anderson. Anderson re-aggravated a knee injury during the Badgers win over Iowa only a week earlier. 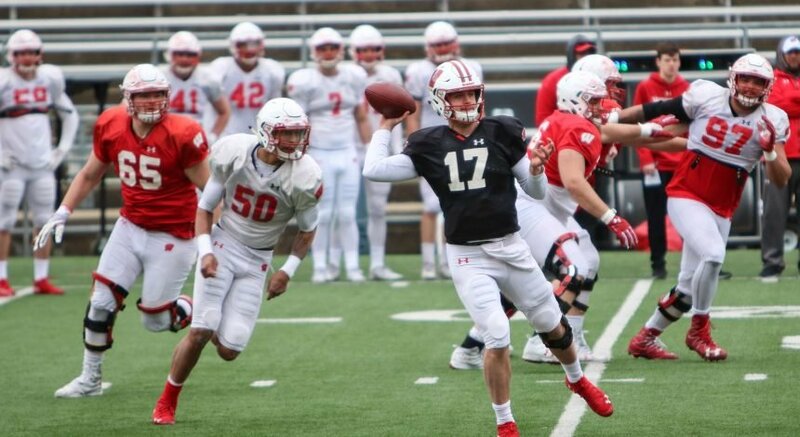 Anderson, a walk-on who spent his first year of NCAA eligibility at UW-Green Bay, gave up his scholarship to carry out his childhood dream of playing for his home town Wisconsin Badgers. Anderson was red-shirted under Head Coach Greg Gard last season. He seemed poised to have a much bigger role for the Badgers off the bench in 2018-19. Through the first eight games of the season, Anderson didn’t put up jaw-dropping stats, but he assumed his role as a team leader and as another experienced player that Gard could count on. Most importantly, however, Anderson provided depth. His time on the court would have shouldered some of the burdens on offense from Davison and Trice. Davison, Trice and junior guard Brevin Pritzl have each seen their minutes increase slightly since Anderson went down. 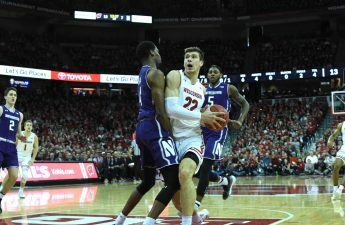 But while one or two minutes doesn’t seem dramatic over the course of a 40-minute game, one of the Badgers’ greatest struggles over a 1-4 stretch was their inability to close out games while making late runs. Having Anderson in the mix could provide valuable rest for his teammates. More explicitly, an extra one or two minutes of rest for anyone on the team could turn a game around. It could mean that a player has enough stamina to play aggressive offensively and score baskets down the stretch. It could mean that a 50-50 play at the end of a close game goes our way, thanks to some extra energy. It could mean that we make a play that changes the whole momentum or outcome of a game. These are the small, but extra things that the Badgers fell short on during their stretch of four losses in five games. The Badgers averaged a 5.5 margin of defeat in those four losses. Each game had moments where a potential comeback run was feasible, but the Badgers just ran out of time and energy to finish the job. Anderson’s injury has affected who Gard has had to add to the rotation. Wisconsin will have to look a little deeper into their bench and potentially use more players to fill Anderson’s minutes. Tai Strickland has been another option at point guard. Strickland showed his ability to score and handle the ball as he put up 14 points versus Savannah State Dec. 13 at home. The downside to Strickland is that he doesn’t have the same poise or experience compared to other point guards, like Anderson. The Badgers will also expect more minutes out of players like Kobe King and Aleem Ford. As two players who can handle the ball along with being scoring threats from both inside and outside, a larger and more versatile role will be drawn out for them moving forward. The Badger bench contributed solid minutes in their home upset of No. 2 Michigan, providing optimism that Gard has found a rotational system that the team can rely on. King finished the game with six points, playing a career-high 31 minutes off the bench. Ford scored nine points in 15 minutes of play. From the display of fluidity and stamina that the Badgers showed during their win over Michigan, Gard’s team seems to be getting back on track and is showing progress in overcoming an injury hurdle that no team can prepare for. The Badgers will continue Big Ten play and look to keep on track as they travel to Nebraska for a face-off with the Cornhuskers Tuesday and host the No. 13 Maryland Terrapins Friday.